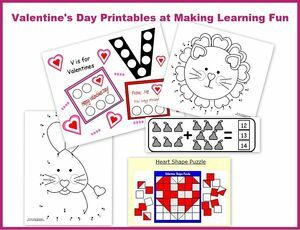 Make it easy for your little ones to express their love this Valentine's Day with our easy-to-print coloring pages and other printables. 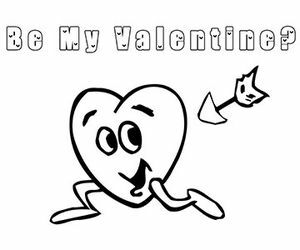 Download these fun Valentines to give to your kids -- or anyone you love. Print out these adorable stickers for your kids to give to their friends. 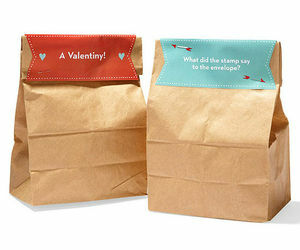 Lovely little love Valentine notes that kids can print, sign, and give away.